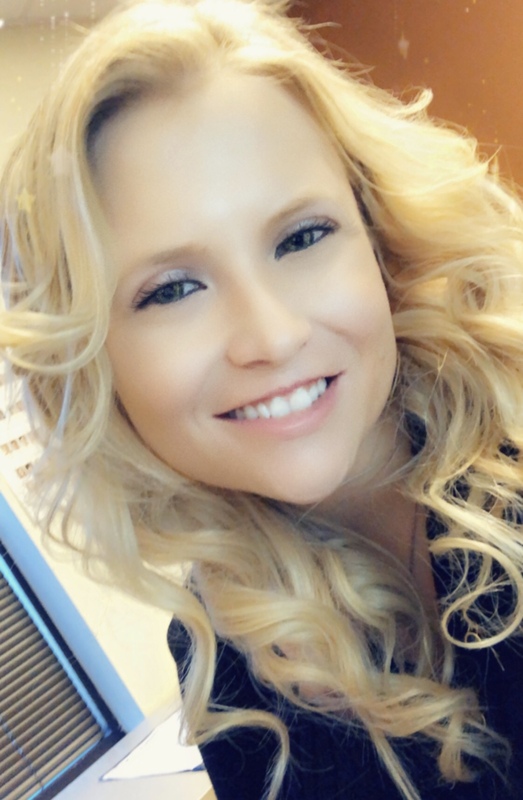 Brandi (MIBOR REALTOR, & dedicated NAGLREP partner) comes to RE/MAX Ascent with a love of life, an appreciation of the little things & a passion for helping others. With a serious love of Indiana and all it has to offer, Brandi is dedicated to ensuring that she finds you the perfect match! With her commitment to the premise that all clients deserve the very best from general information to years post-closing, she will never disappoint. Brandi grew up in a rural Champaign, IL community and graduated from Blackburn College in 2009. She later went on to the University of Illinois where she received her MBA. Aside from her passion for real estate, Brandi has a beautiful wife (Lacey), 2 young boys, works in finance, plays slow pitch softball, is a dedicated member of the Hamilton County Community, loves to travel & has a deep love of linguistics, literature and humor.